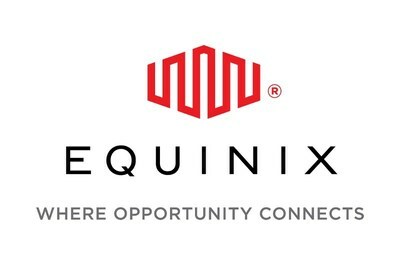 REDWOOD CITY, Calif., Sept. 12, 2018 /PRNewswire/ -- Equinix, Inc. (Nasdaq: EQIX), the global interconnection and data center company, today announced that its Board of Directors has appointed Charles Meyers to the position of President and Chief Executive Officer, effective immediately. 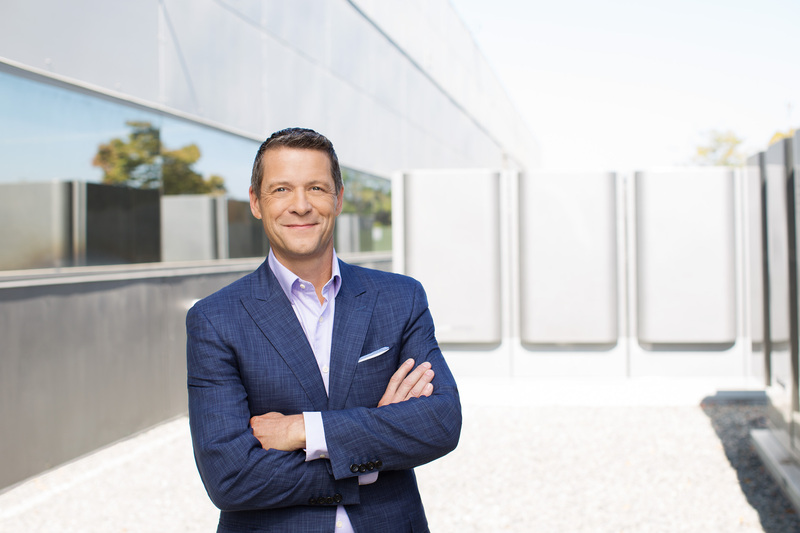 Meyers will also join Equinix's Board of Directors. He succeeds Peter Van Camp, who has served as interim CEO since January 2018. Van Camp will resume his role as Executive Chairman of the Equinix Board of Directors. "Charles is an outstanding leader who has been a major contributor to Equinix's success over the past eight years, playing critical roles in the company as we have quadrupled in size, growing from $1.2B in revenue to the $5B plus we expect to generate this year," said Peter Van Camp, Executive Chairman for Equinix. "Charles brings that rare combination of a world-class operator combined with a passion and drive for strategic innovation. These characteristics, and his proven track record of delivering value for our customers and our shareholders, make him an excellent choice to successfully implement our strategy and take advantage of the market opportunities ahead." "I joined Equinix eight years ago to be part of a company with exceptional opportunity and a phenomenal team of employees and I am incredibly honored and thrilled to now serve the company in the role of CEO," said Meyers. "I look forward to partnering with my over 7,500 colleagues around the globe in service to our customers and partners as we expand our unmatched ability to help organizations drive their digital transformation agendas. The opportunity that lies ahead for Equinix is enormous and I am committed to driving our innovation, strategy and execution to become the trusted center of a cloud-first world." This press release contains forward-looking statements which are based on current expectations, forecasts and assumptions that involve risks and uncertainties that could cause actual results to differ materially from expectations discussed in such forward-looking statements. Factors that might cause such differences include, but are not limited to, unanticipated costs or difficulties relating to the integration of companies or new ventures we have acquired or will acquire into the Equinix platform; the challenges of acquiring, operating and constructing IBX data centers and developing, deploying and delivering Equinix services; a failure to receive significant revenue from customers in recently built out or acquired data centers; failure to complete any financing arrangements contemplated from time to time; competition from existing and new competitors; the ability to generate sufficient cash flow or otherwise obtain funds to repay new or outstanding indebtedness; the loss or decline in business from our key customers; and other risks described from time to time in Equinix filings with the Securities and Exchange Commission. In particular, see recent Equinix quarterly and annual reports filed with the Securities and Exchange Commission, copies of which are available upon request from Equinix. Equinix does not assume any obligation to update the forward-looking information contained in this press release.